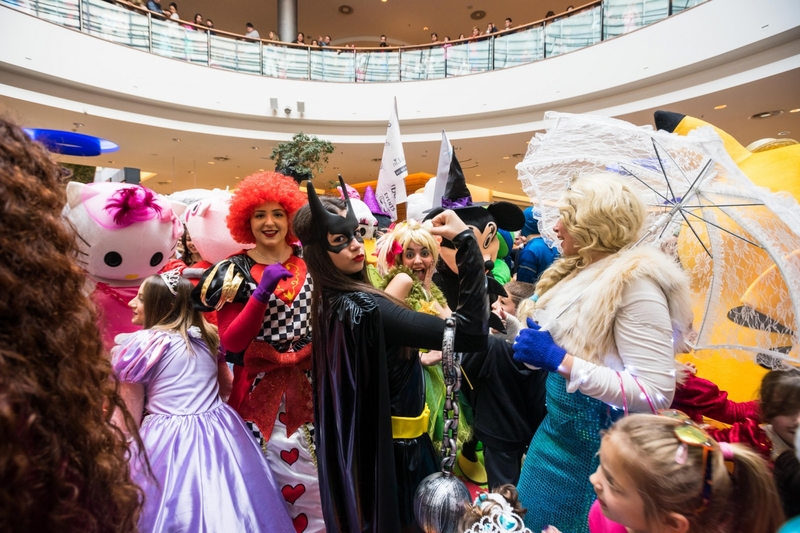 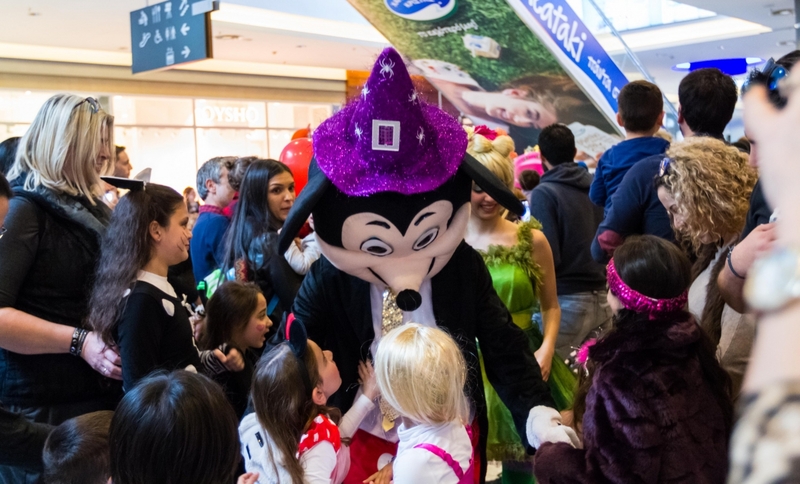 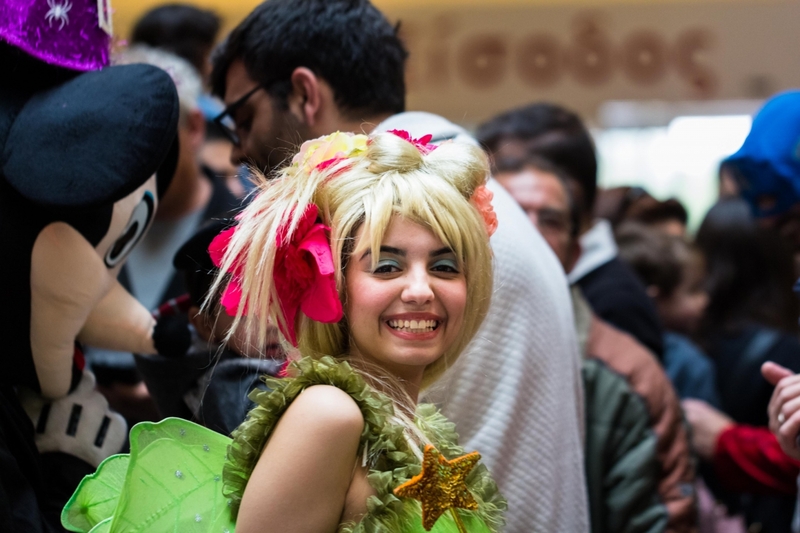 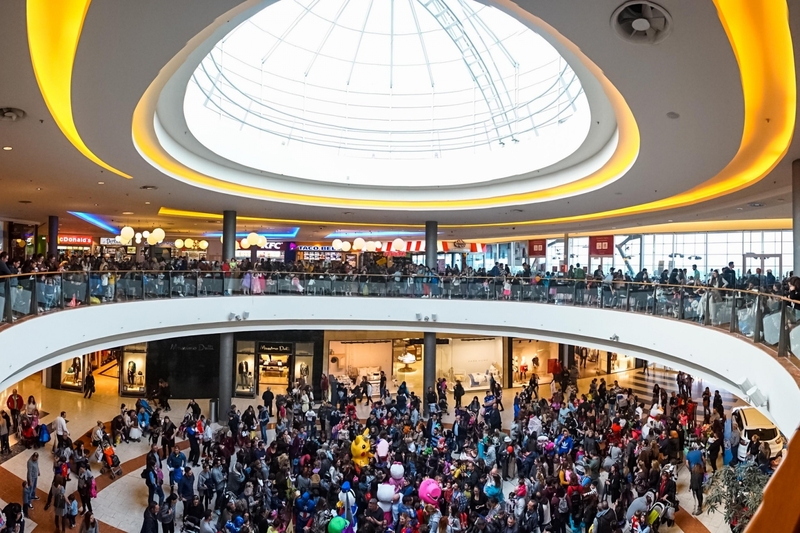 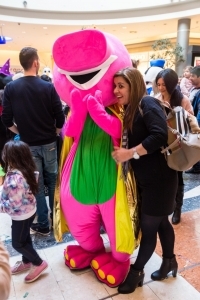 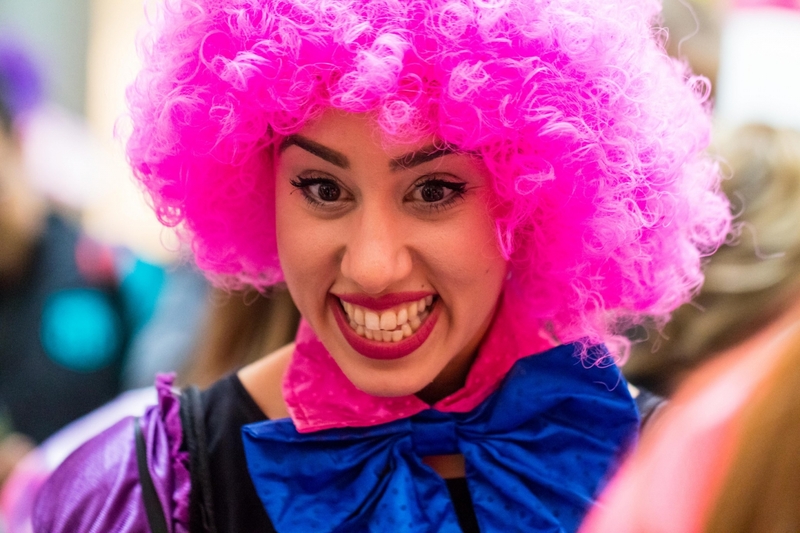 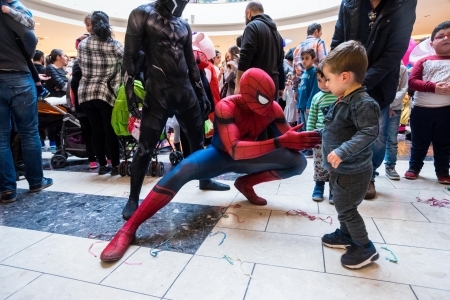 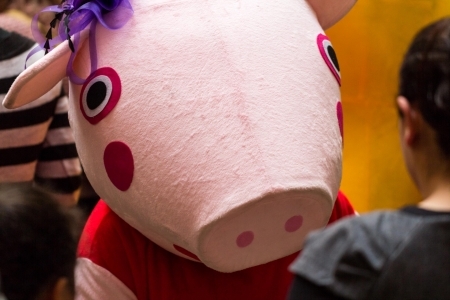 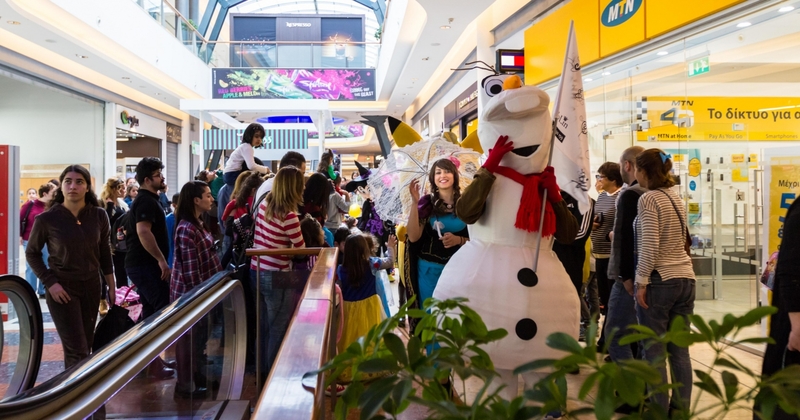 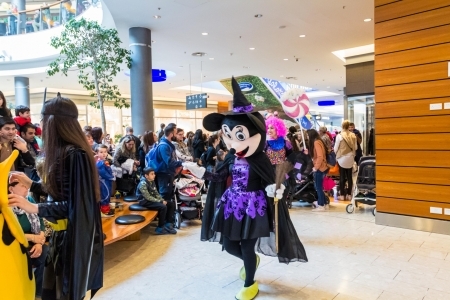 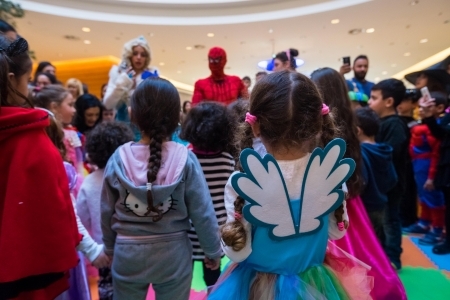 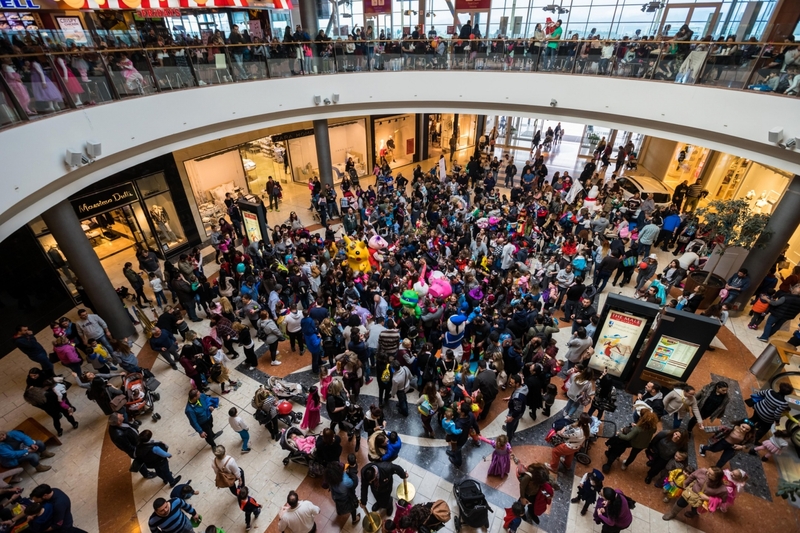 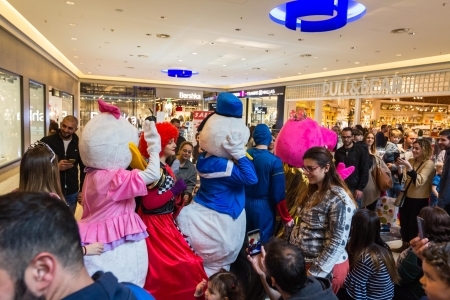 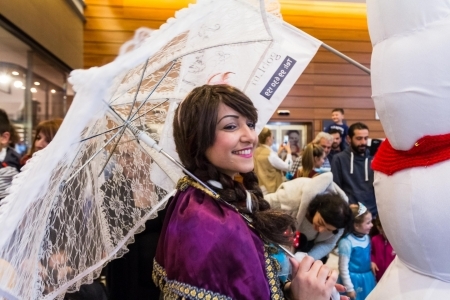 The Mall of Cyprus successfully organized a Carnival Parade in collaboration with FairyTale & StoryBook Events and fantasticeshop.com on Saturday 25 February. 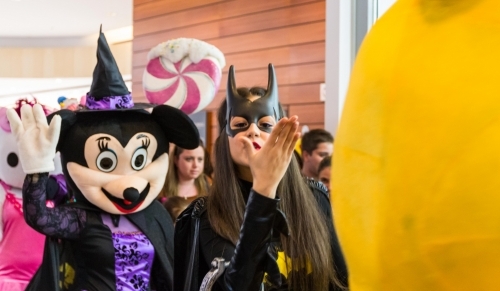 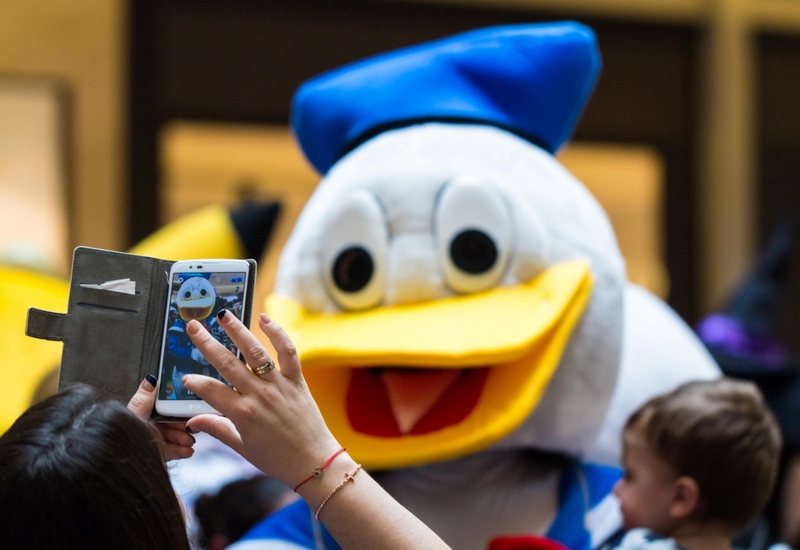 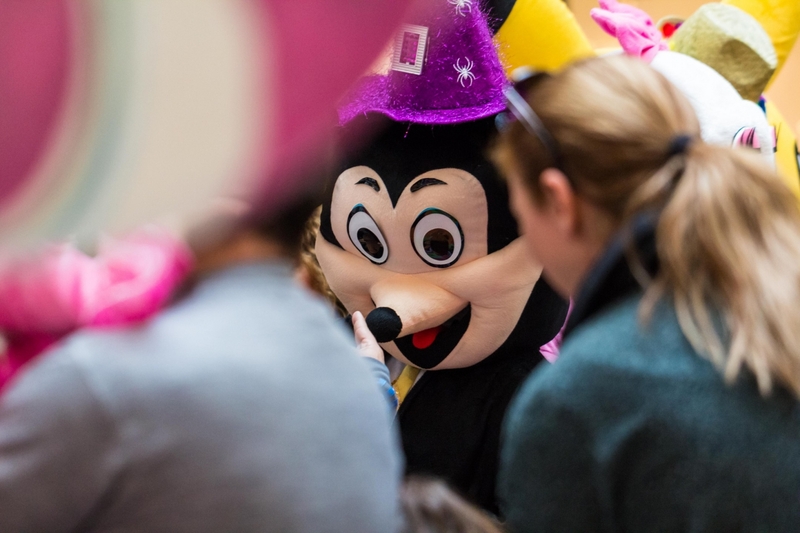 Hundreds of visitors dressed in their carnival costumes attended and took photos with Mickey and Minnie Mouse, Peppa Pig, Snow White, Tikerbel, Captain America and 14 more characters. At the end of the parade kids enjoyed interactive activities with Elsa and Spiderman! 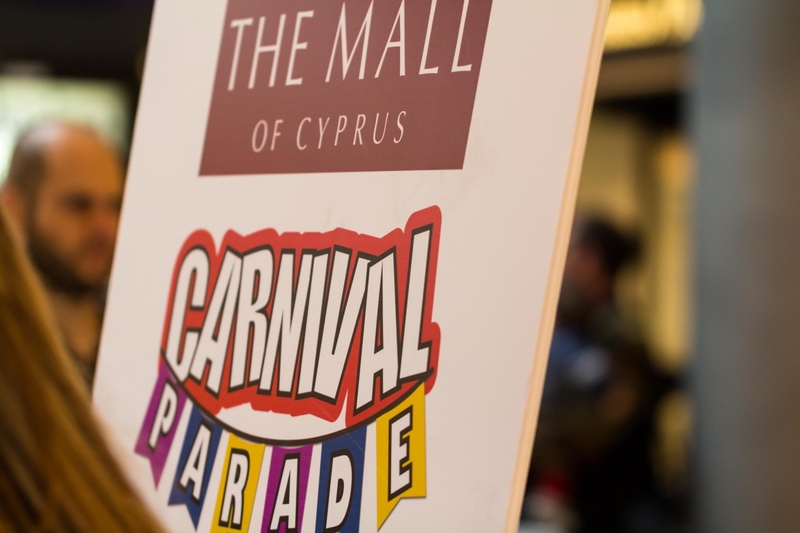 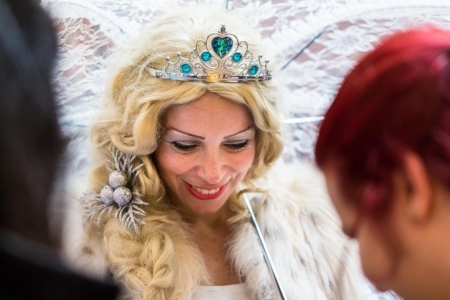 See the pictures of the carnival parade below.